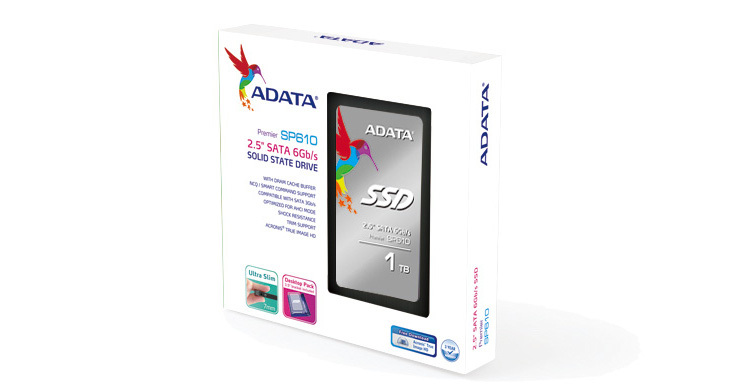 Taipei, Taiwan – May 22, 2014 – ADATA™ Technology, a leading manufacturer of high-performance DRAM modules and NAND Flash application products, today launches the Premier SP610 2.5” SATA III (6Gb/s) SSD. With an SMI controller, the Premier SP610 maintains high read/write speeds consistently for stable performance, and also features advanced BCH ECC (Error Correction Code) technology. The Premier SP610 is ideal for PC builders who are looking to make the jump from mechanical drives to the exponentially faster speeds of solid state drives. The Premier SP610 offers sequential read/write speeds up to 560/450 MB, and 4KB random read/write speeds up to 73,000/72,000 IOPS, which greatly improves the performance of data transfer. It also provides excellent performance for multitasking, including games and often-used applications/programs. The built-in BCH ECC (up to 66bit/1KB) of the Premier SP610 can improve transfer reliability and help protect data. In addition, compared to traditional drives, the Premier SP610 consumes very little power at only 80mW, which prolongs the life expectancy and reduces power consumption significantly. 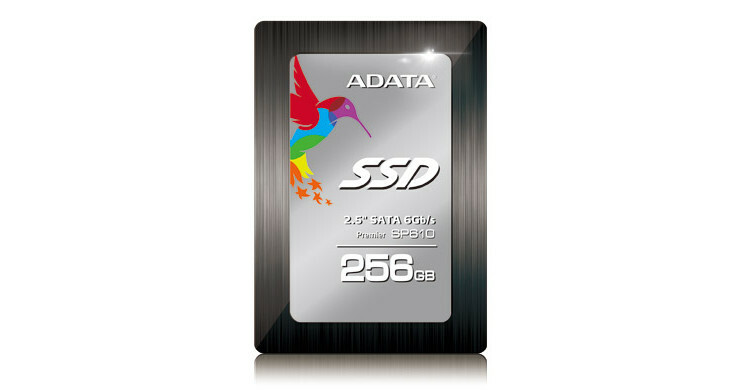 The ADATA Premier SP610 series includes 128GB, 256GB, 512GB and a massive 1TB in capacity. The SP610 has an ultra slim 7mm thick body, which supports all slim PCs in the market. Additionally, the bundled 2.5mm spacer and the 3.5” converter make the Premier SP610 compatible with 9.5mm applications and traditional mechanical drive bays. Purchasers of ADATA SSDs can download the free software “SSD Toolbox” to access more information about the SSD and quick system settings for stable performance and long life expectancy, which provides users the most reliable data security and stability. The SP610 is available through selected retailers and distributors for the MSRP of £59.90 for 128GB and £104.90 for 256GB.